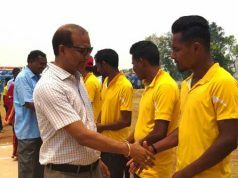 Bhubaneswar: The sixteenth inter unit Imfa day and night volley league, organised Imfa Sukinda mines (chromite) was concluded today. 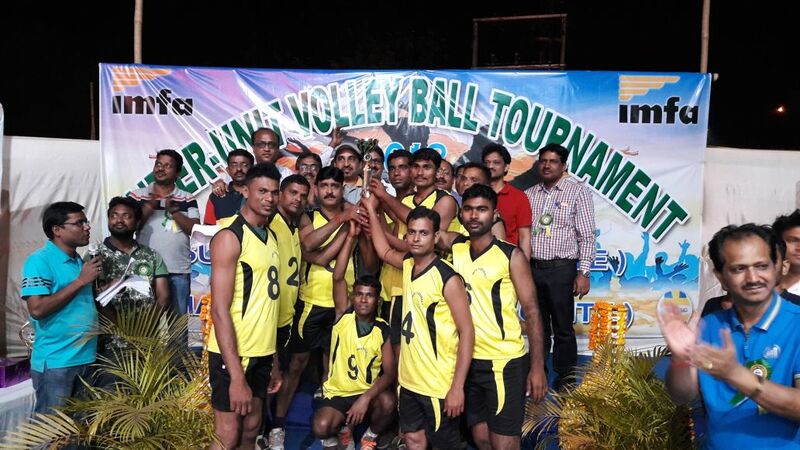 In the final match, Therubali plant clinched champion trophy by defeating Choudwar plant in two sets by 25-18 and 25-16. In this league, the selected employees of Sukinda Mines, the selected employees of Bhubaneswar head quarter, BIPF ITC, Therubali plant, Choudwar Plant , UMSL participated. Sri Narayan Chandra Dhir, General Secretary, SRCKMS, Smt. 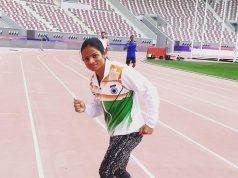 Kalpana Jena,Sarpanch, Kaliapani, Smt. Sangeeta Pradhan, Samiti Sabhya were present to emcourage the players of Vollyball match. During the concluding and prize distribution ceremony, Sri Sudhansu Patni,Head-COMO ( Core Ore Mining Operation) , Sri Jagan Mohan Mallick, Senior Manager, PR, Imfa, Sri Jyoti Patra, Sr. Manager, HR, Imfa and Sri Subhasis Pattnaik, Sr Manager, Adminstration, Imfa were present.